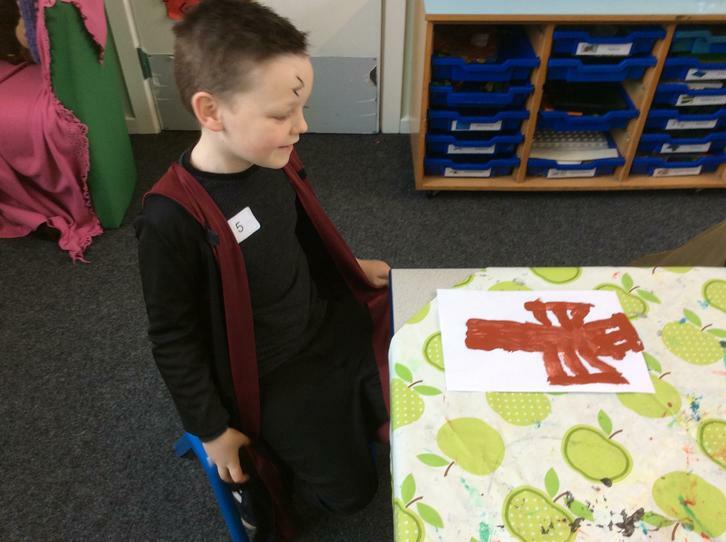 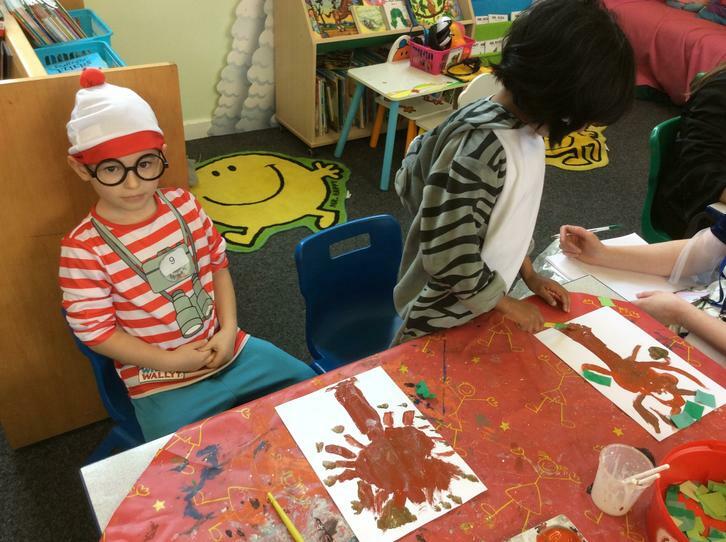 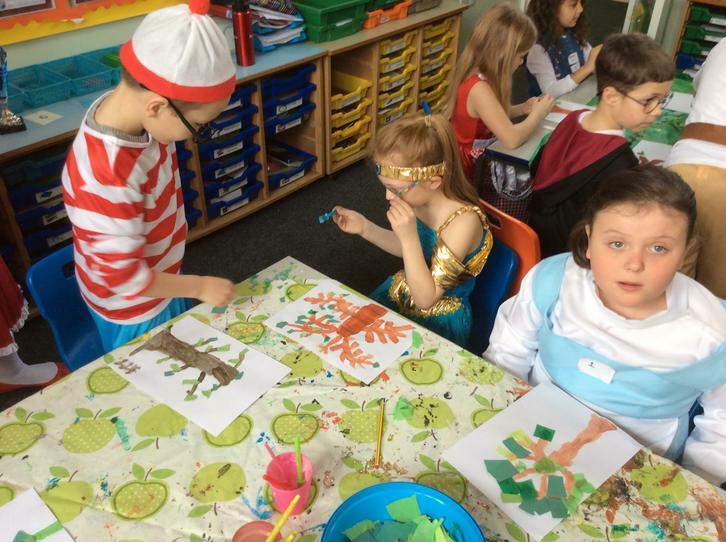 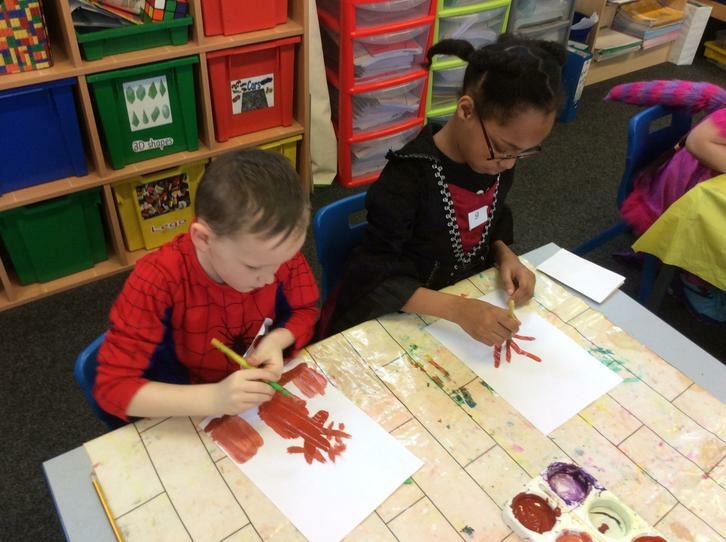 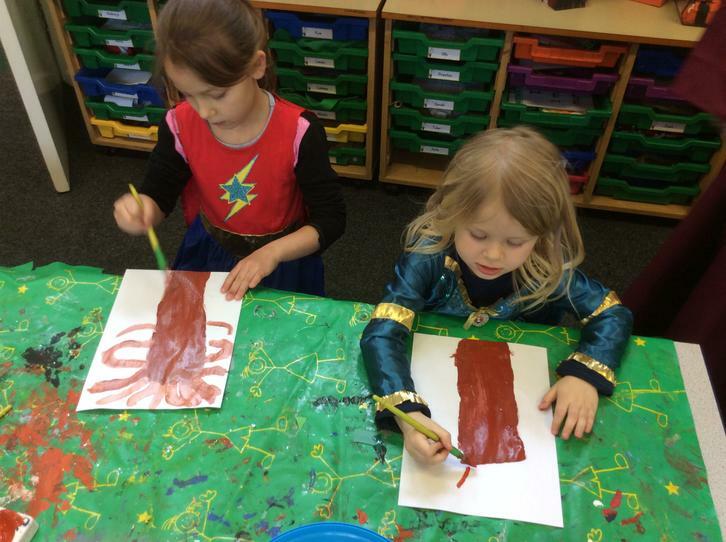 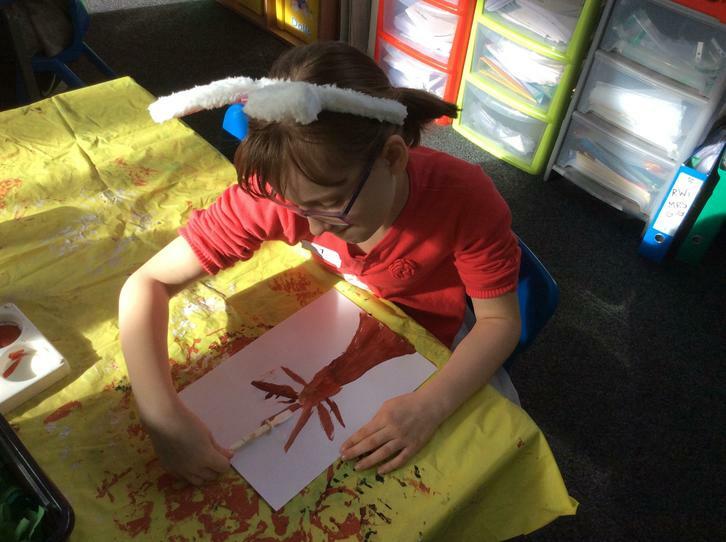 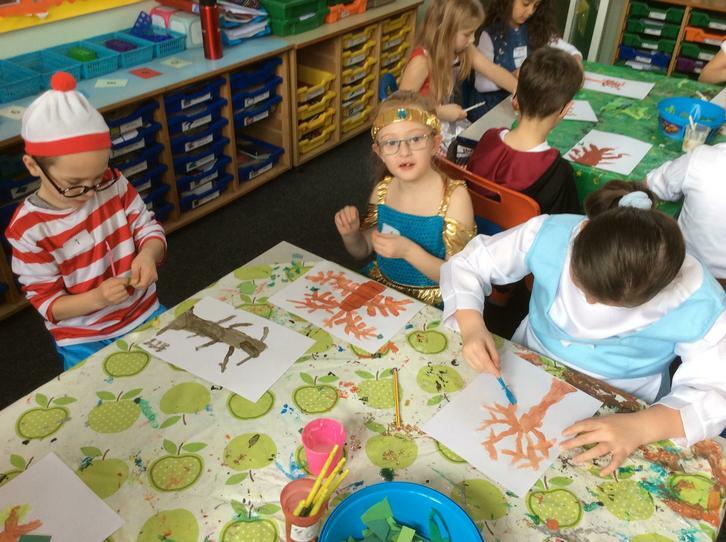 On Friday 8th March, we celebrated World Book Day. 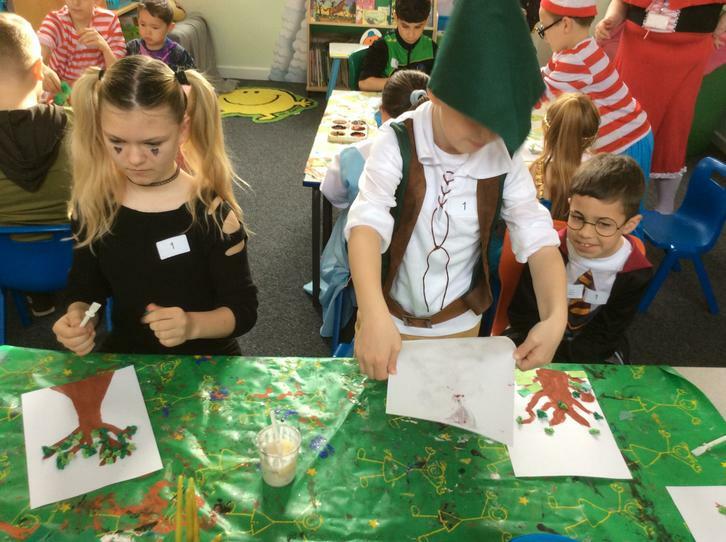 The staff dressed up as characters from Robin Hood and the children came as Robin Hood characters or their favourite book character. 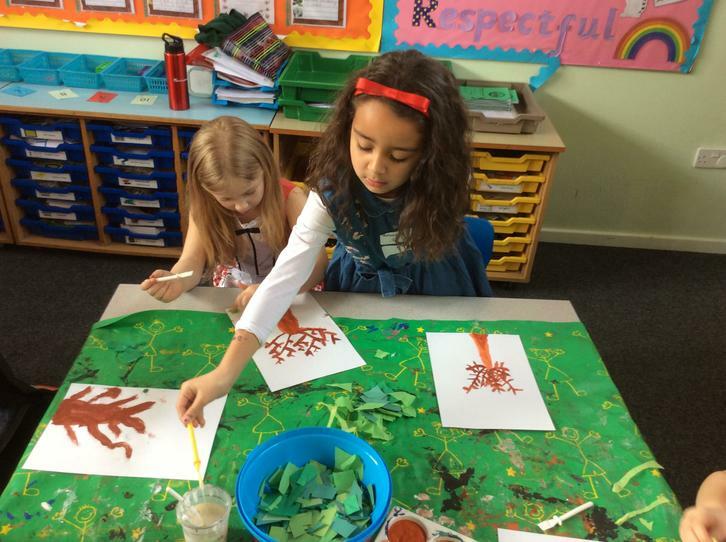 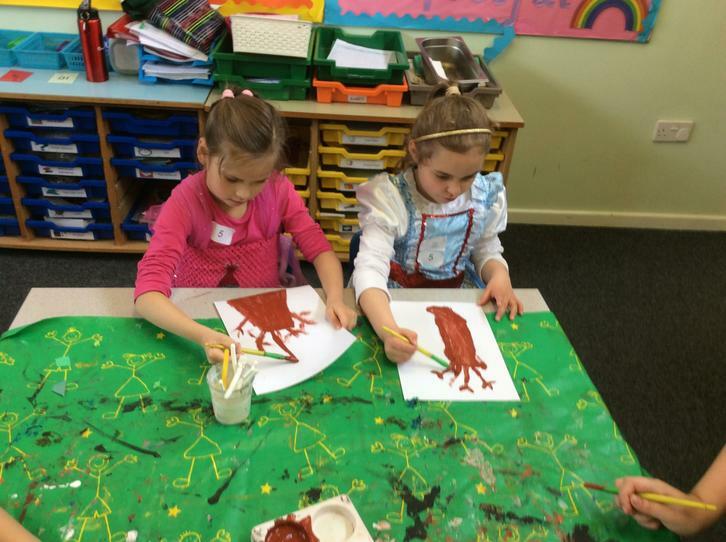 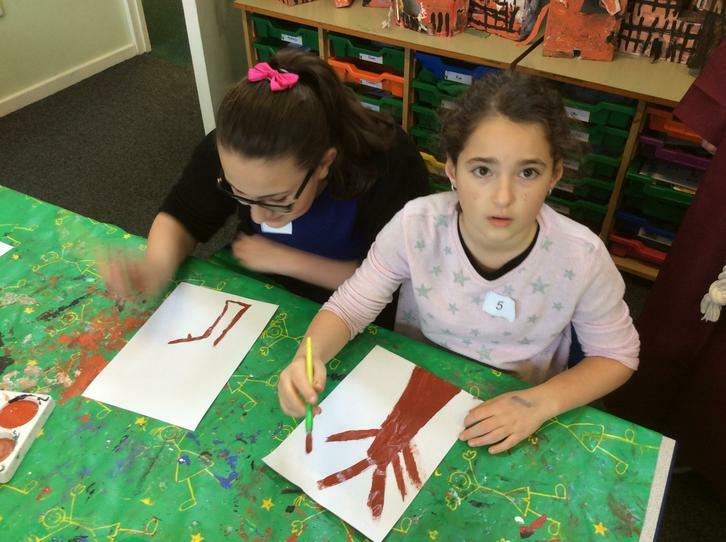 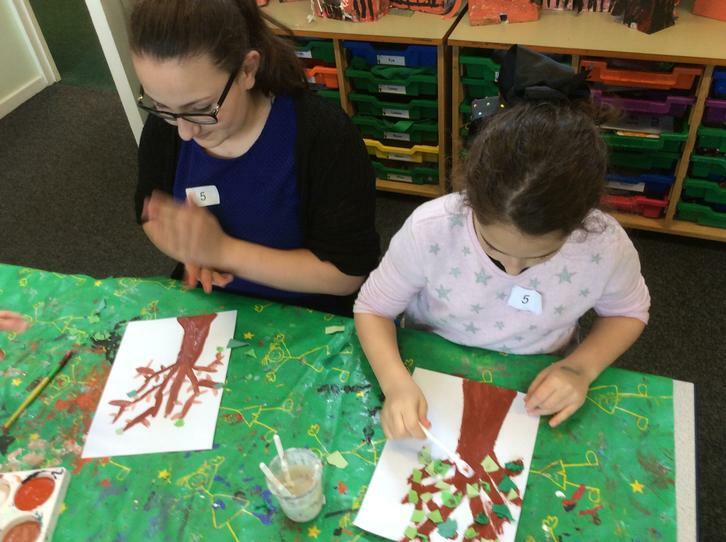 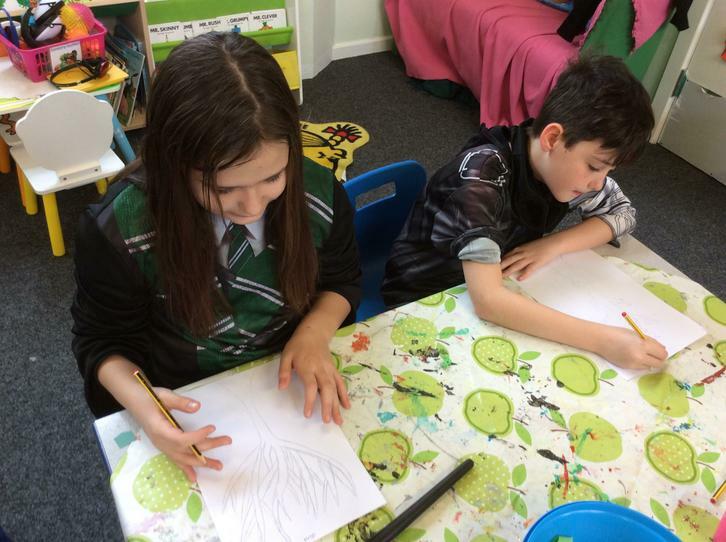 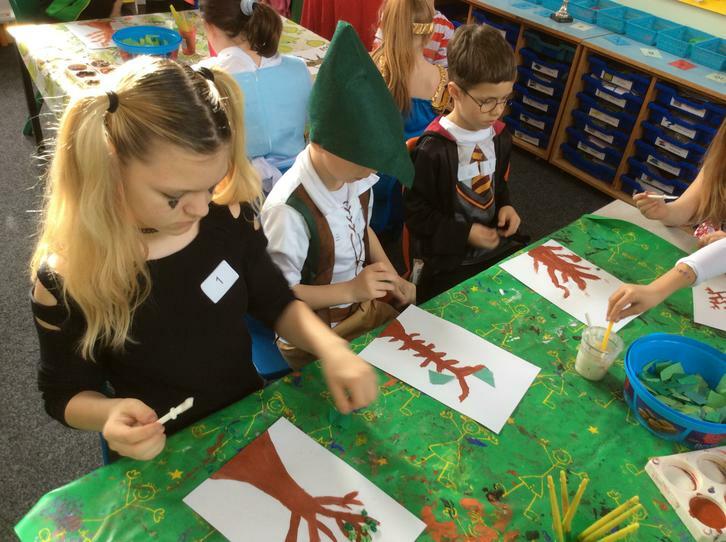 The children were put into mixed age classes, with children from Year 1 all the way up to Year 6. 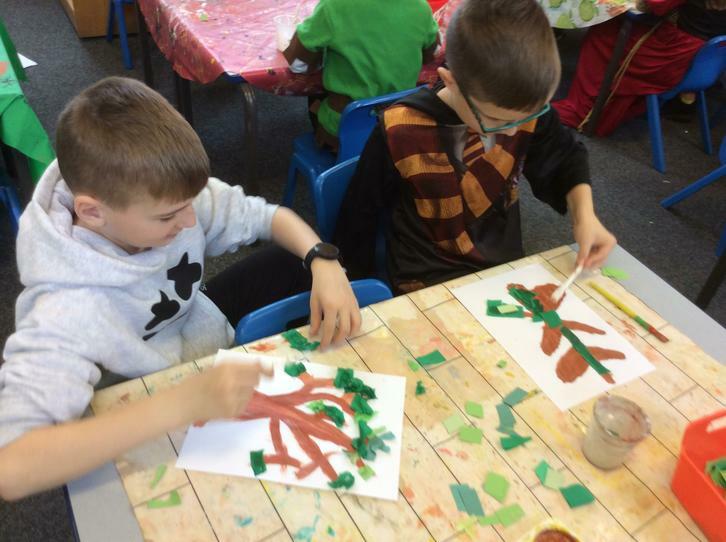 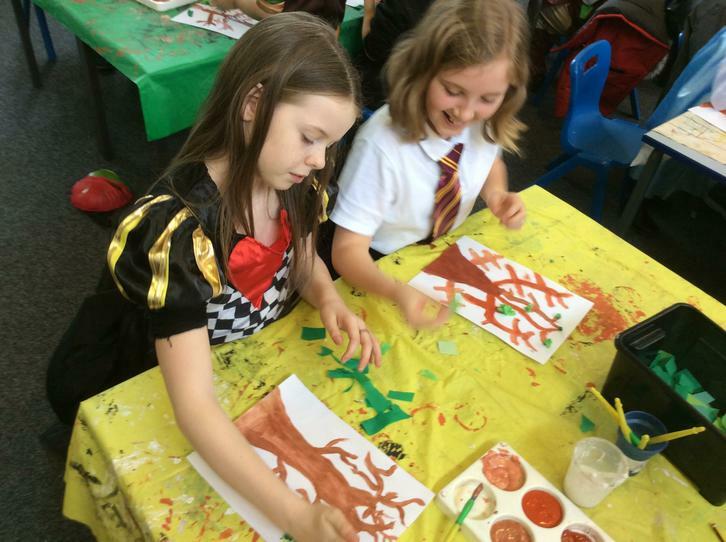 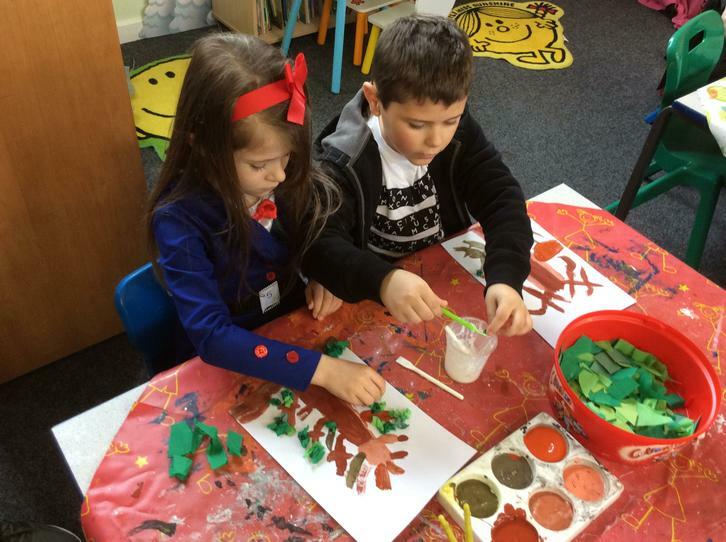 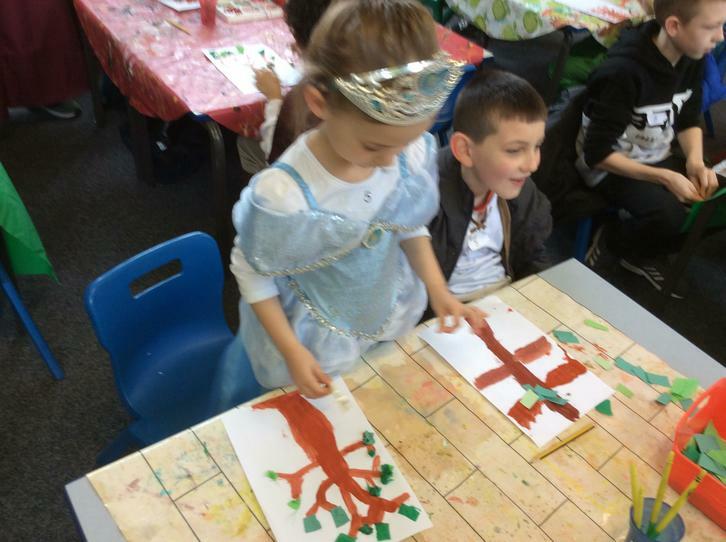 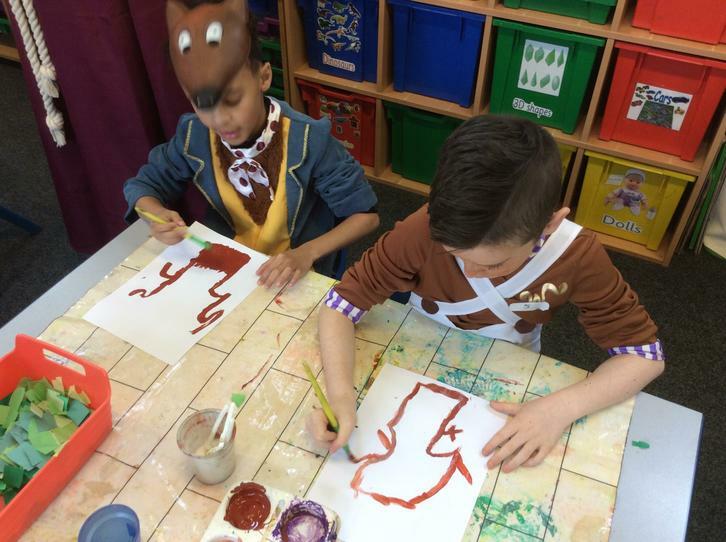 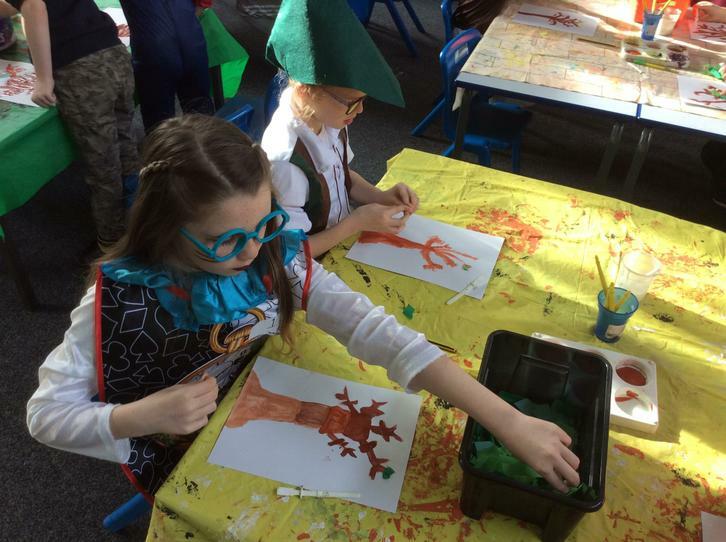 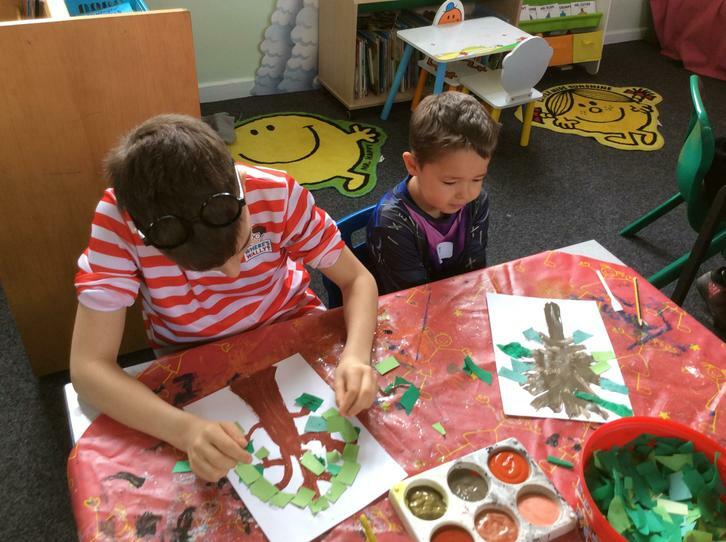 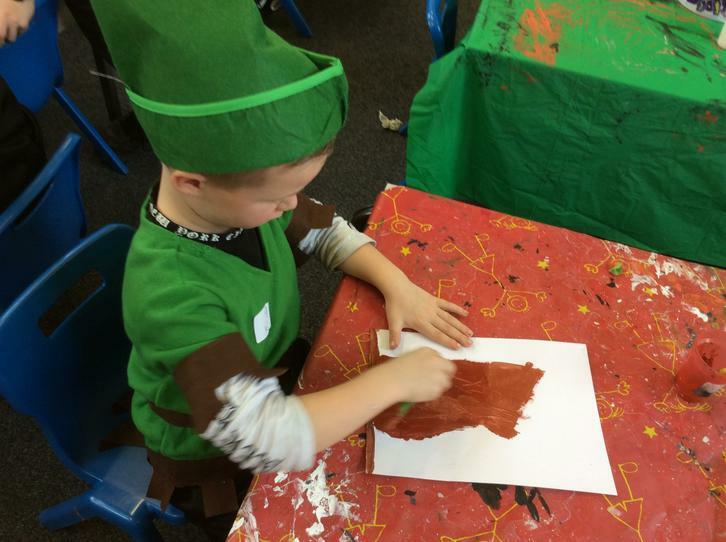 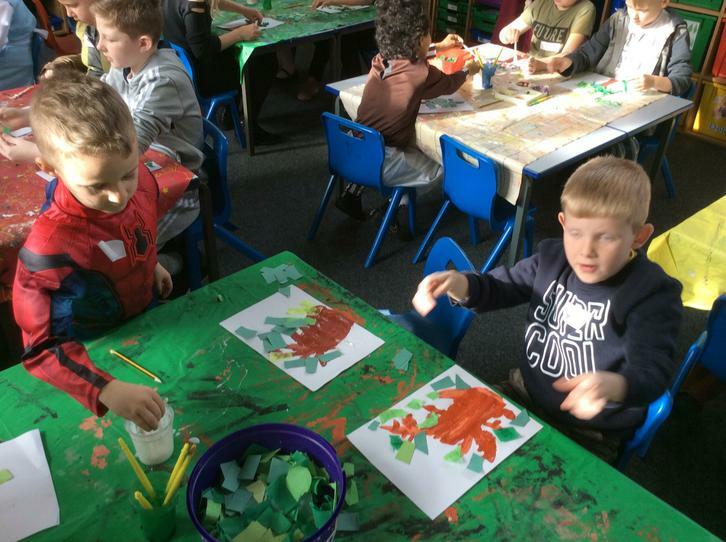 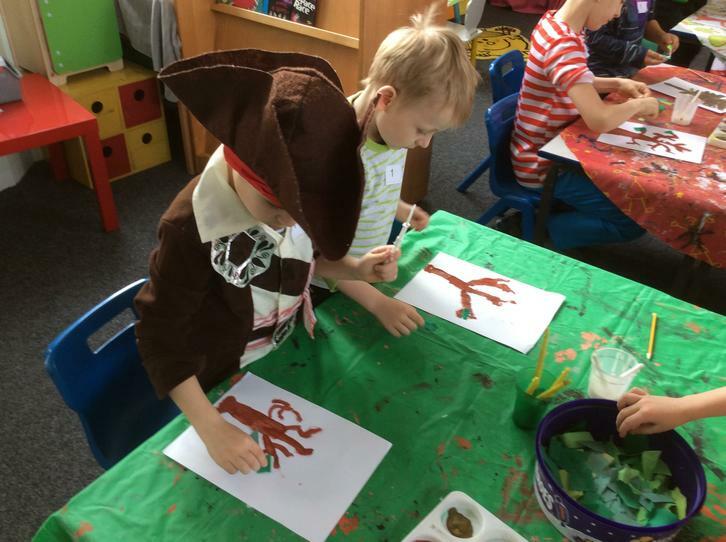 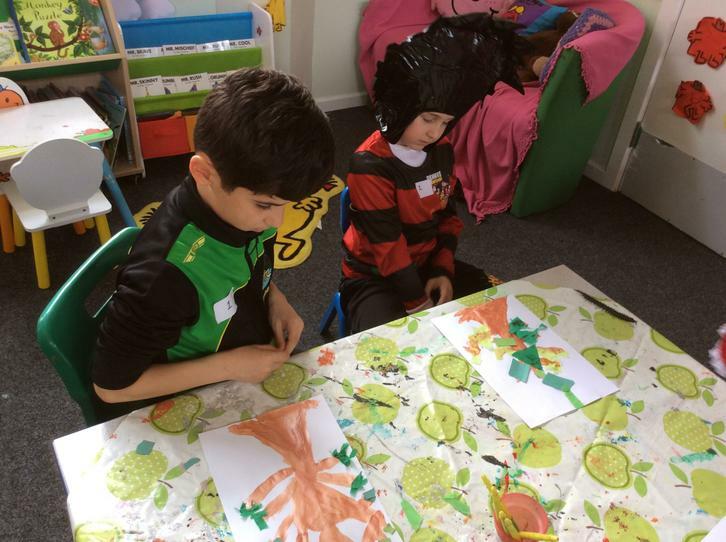 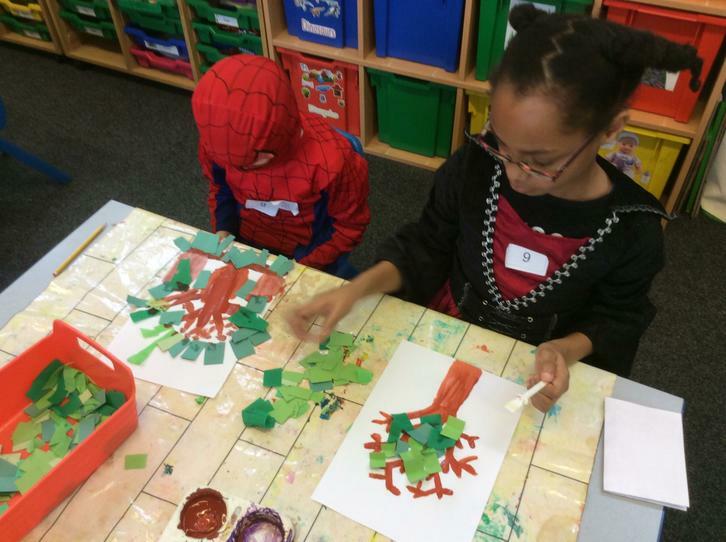 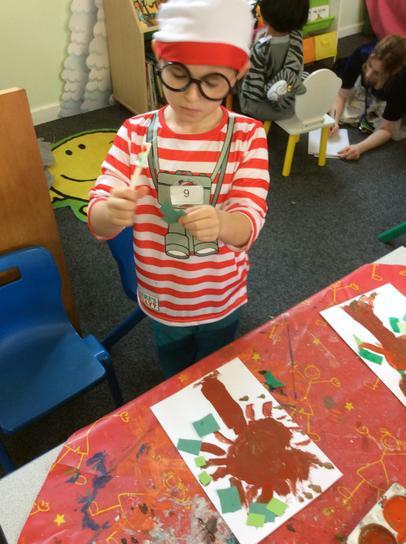 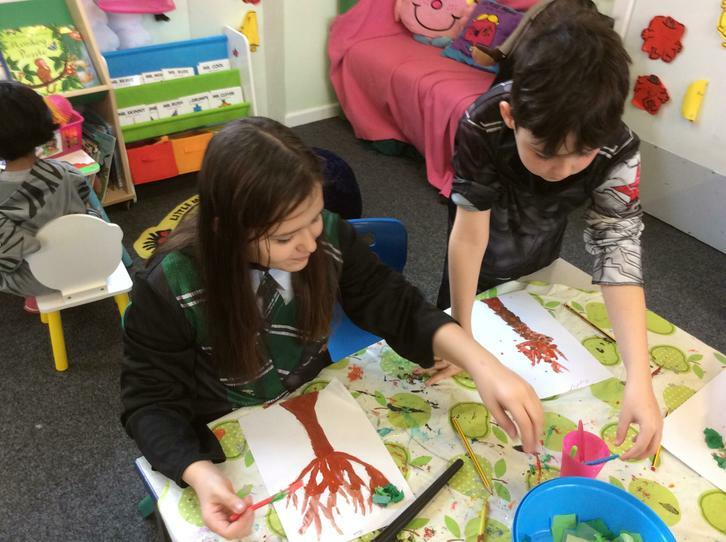 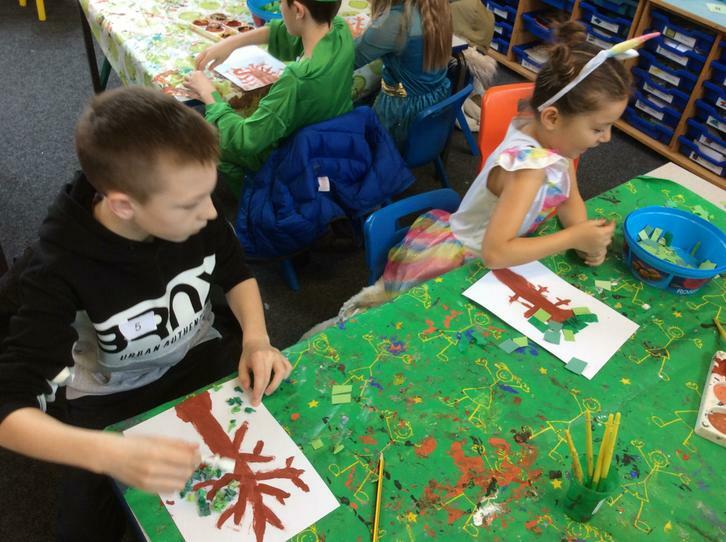 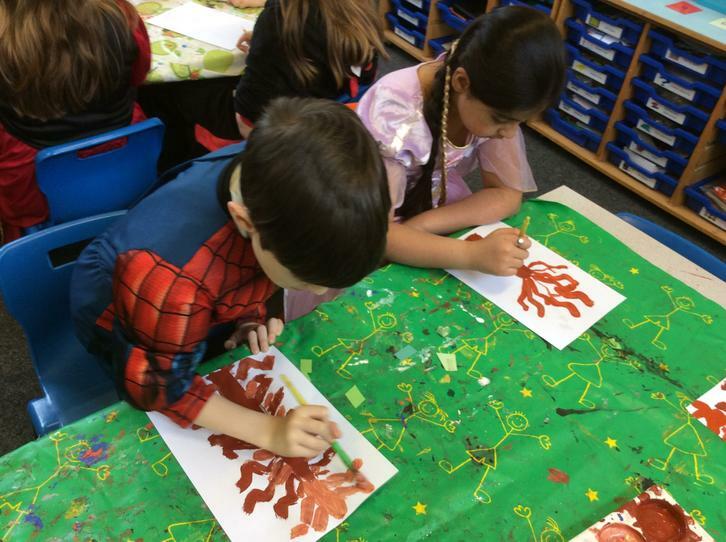 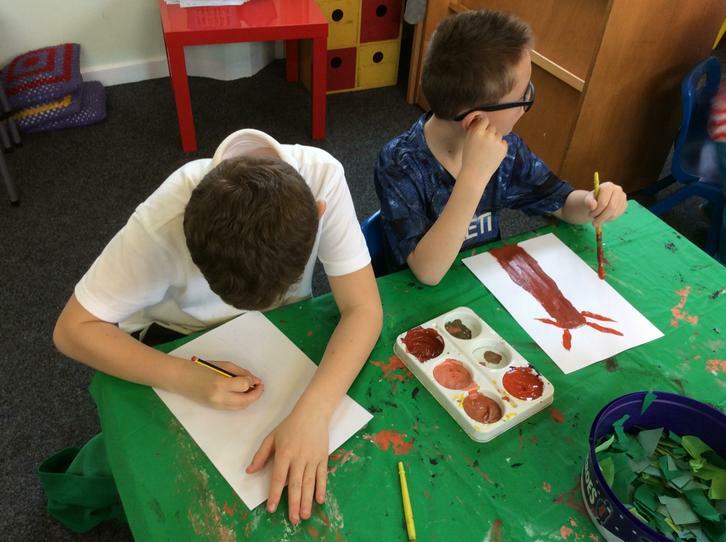 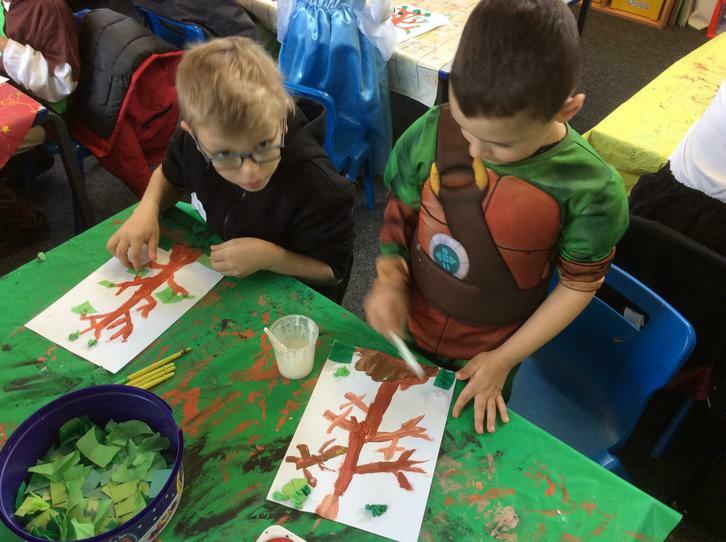 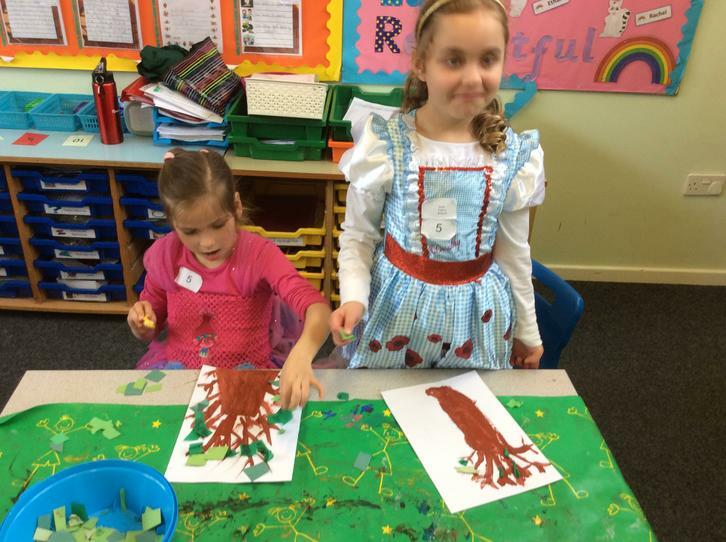 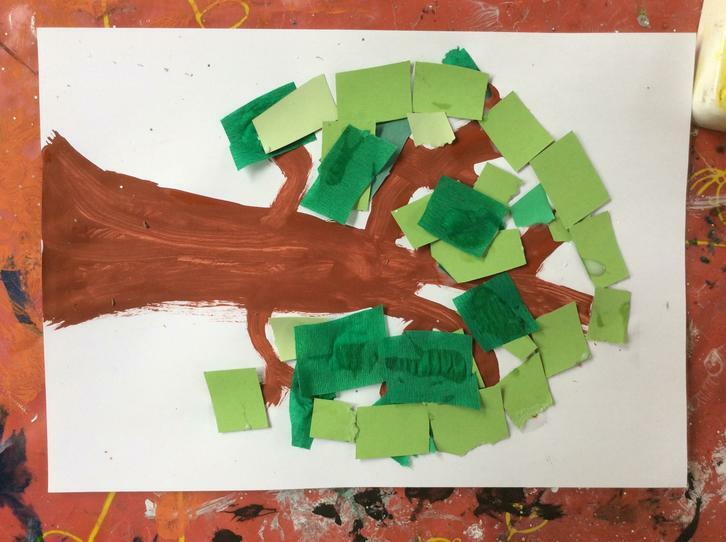 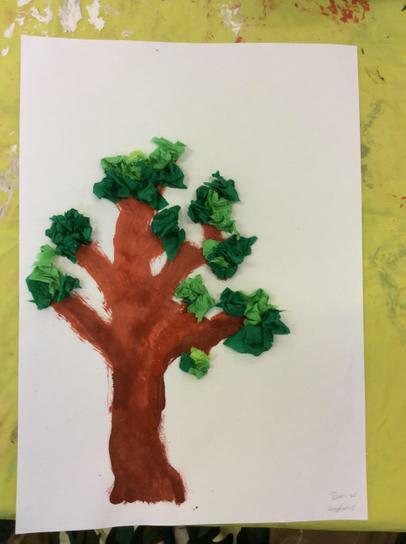 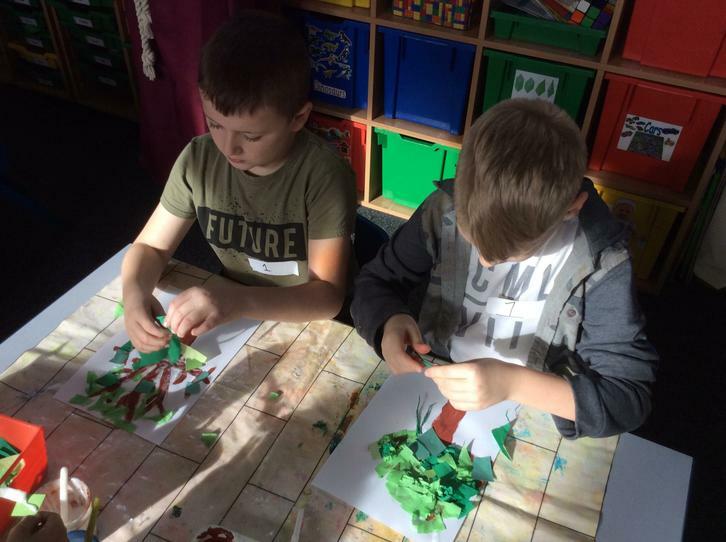 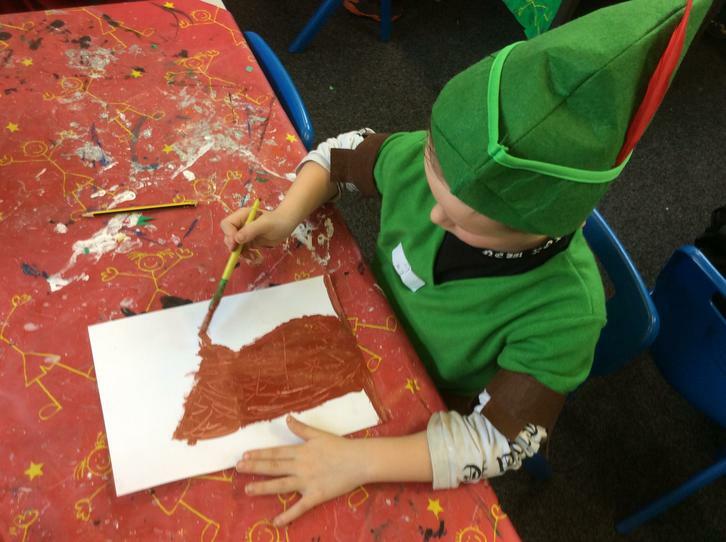 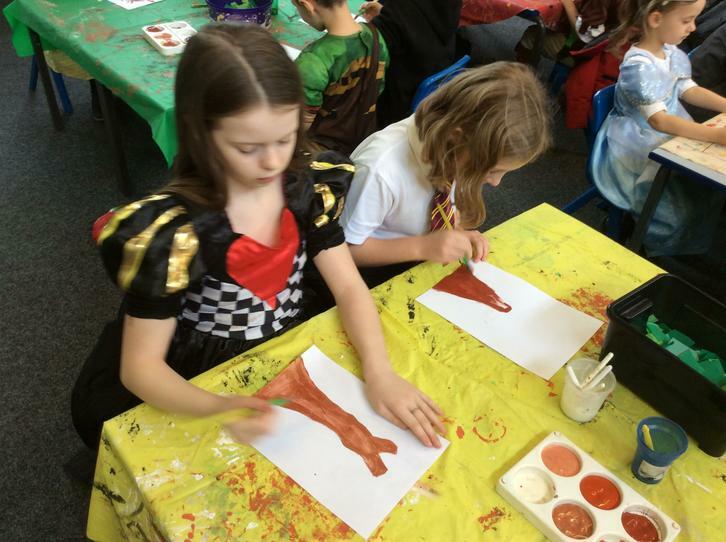 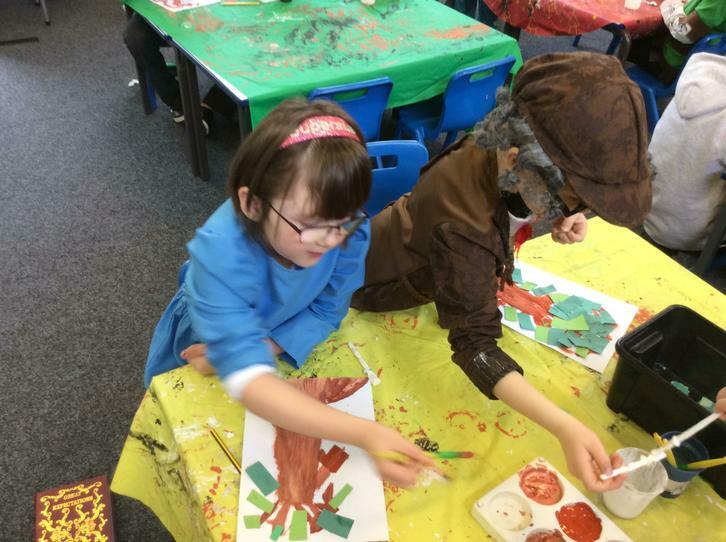 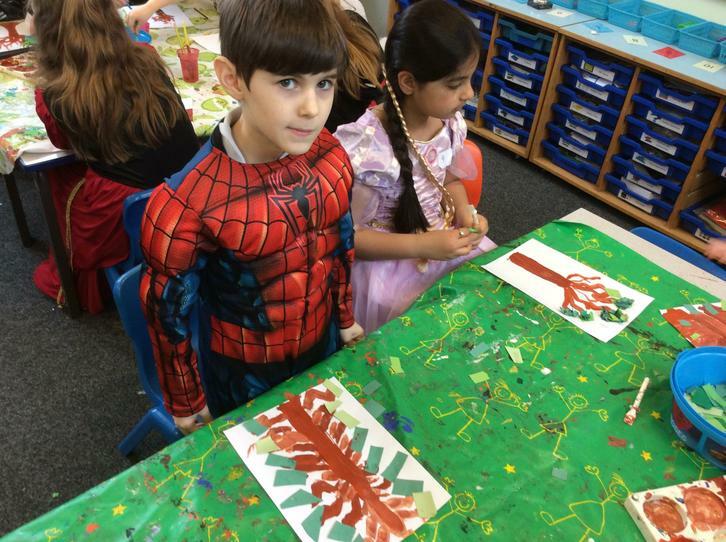 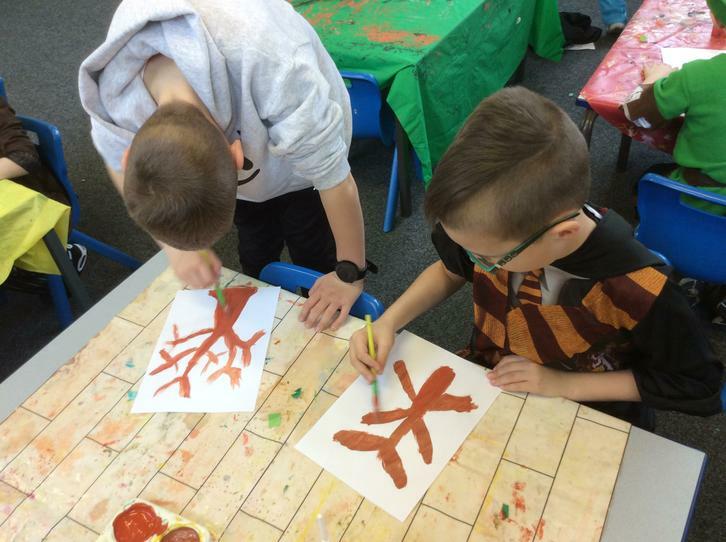 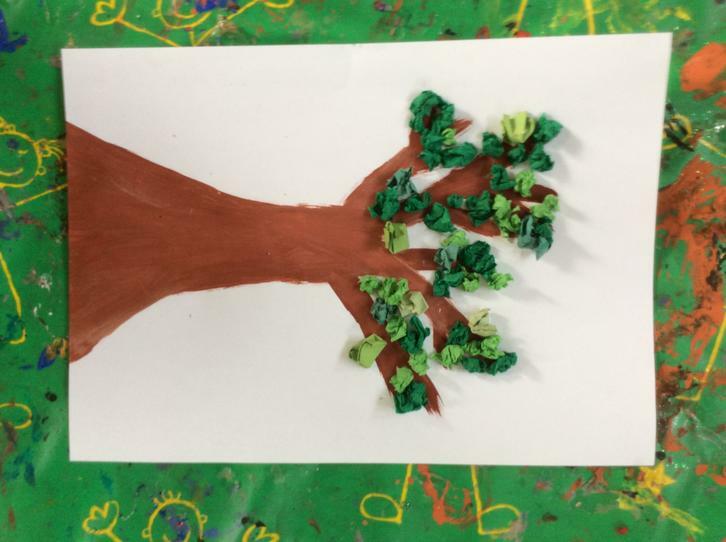 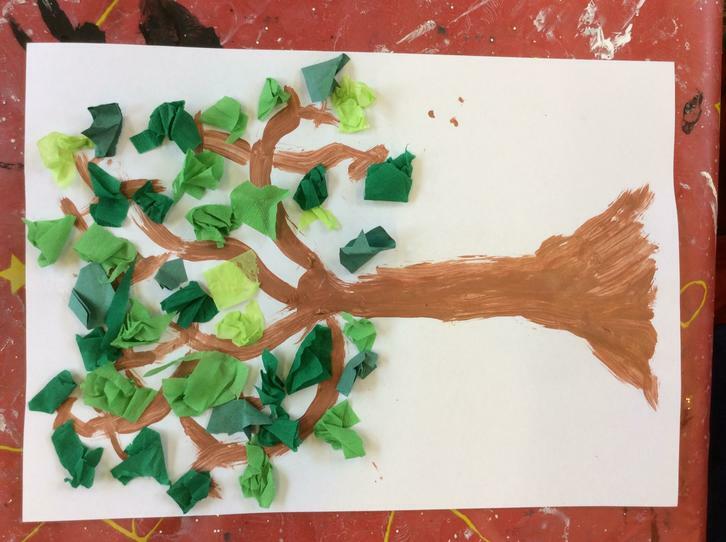 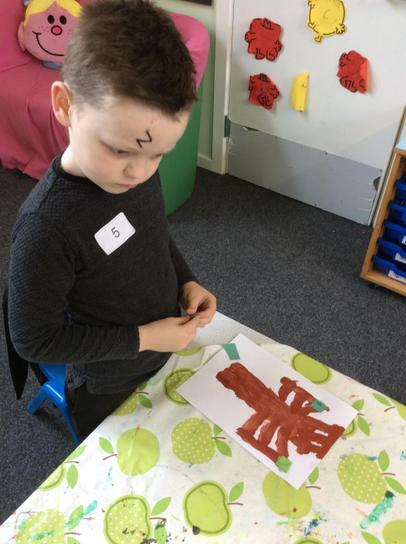 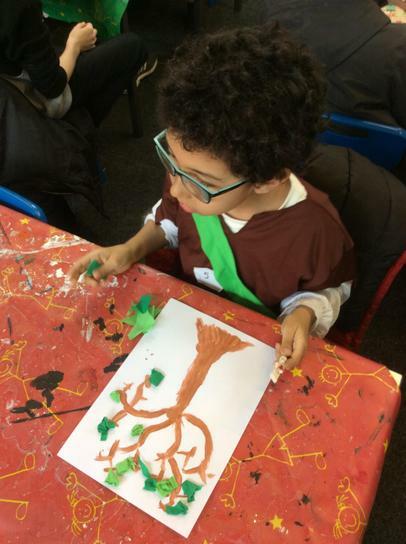 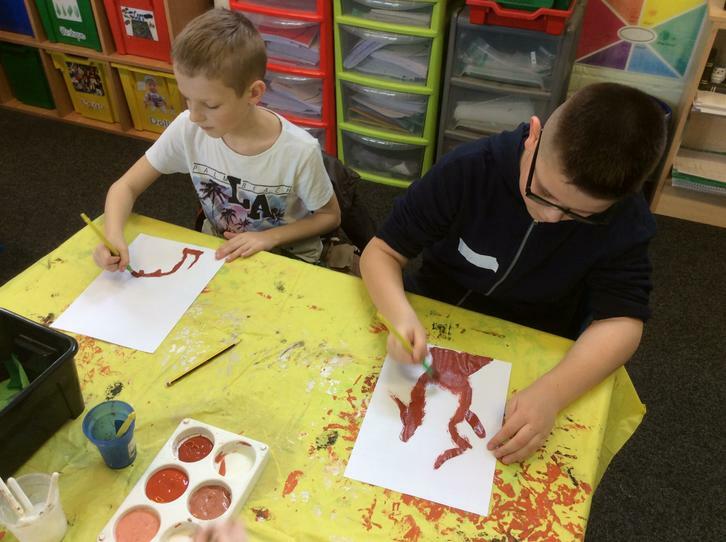 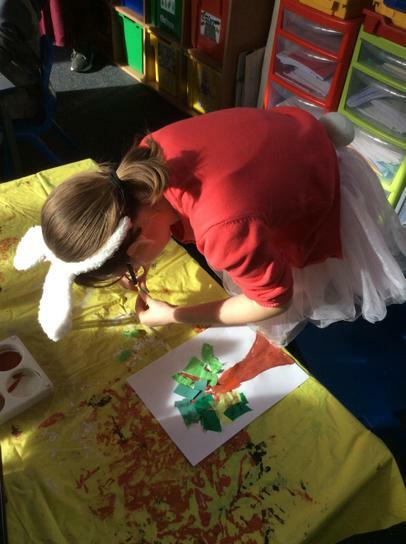 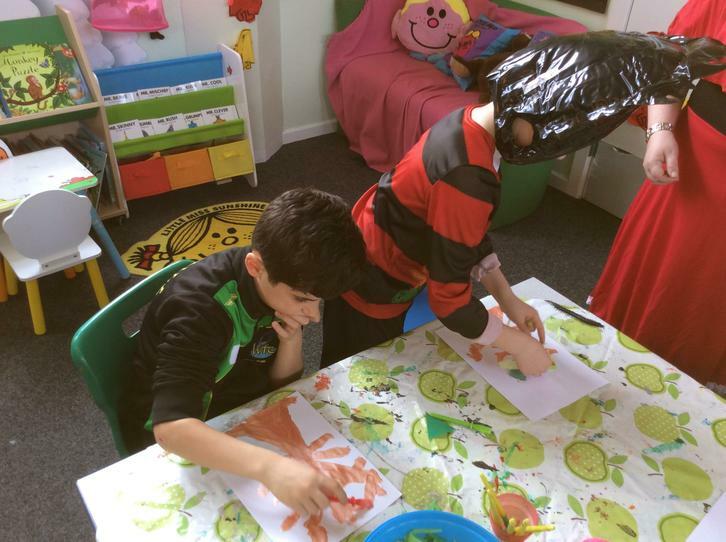 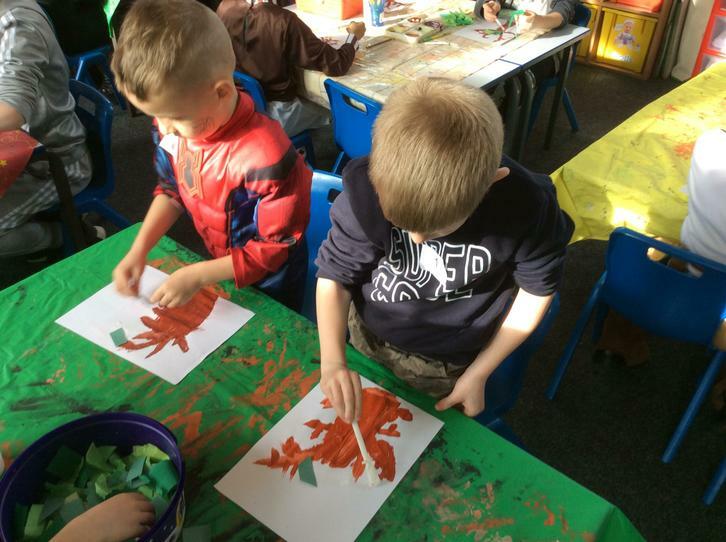 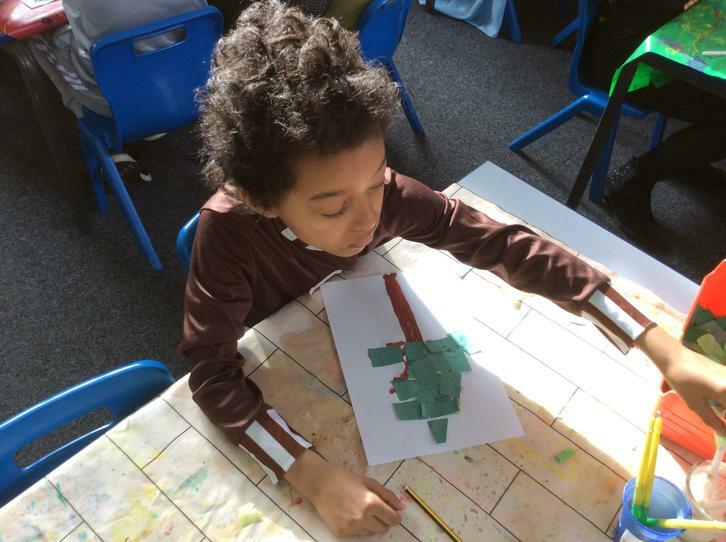 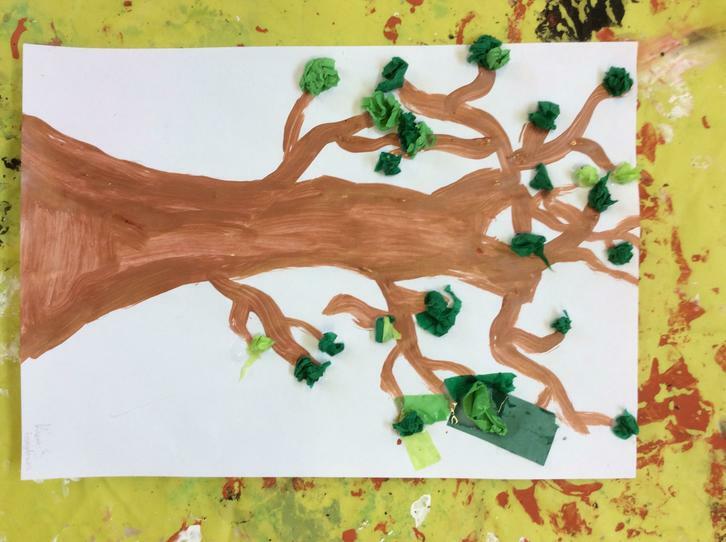 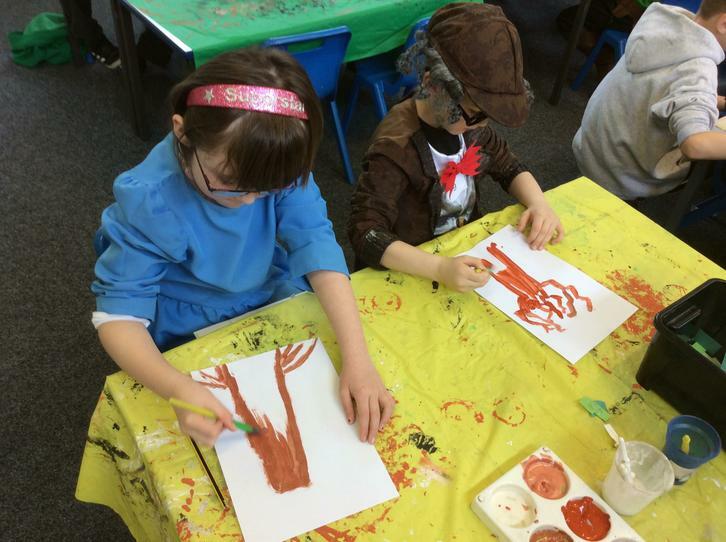 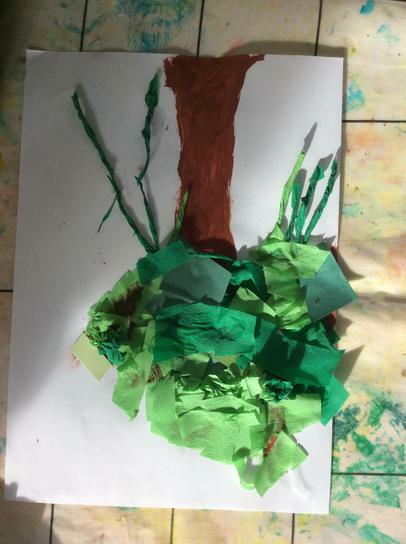 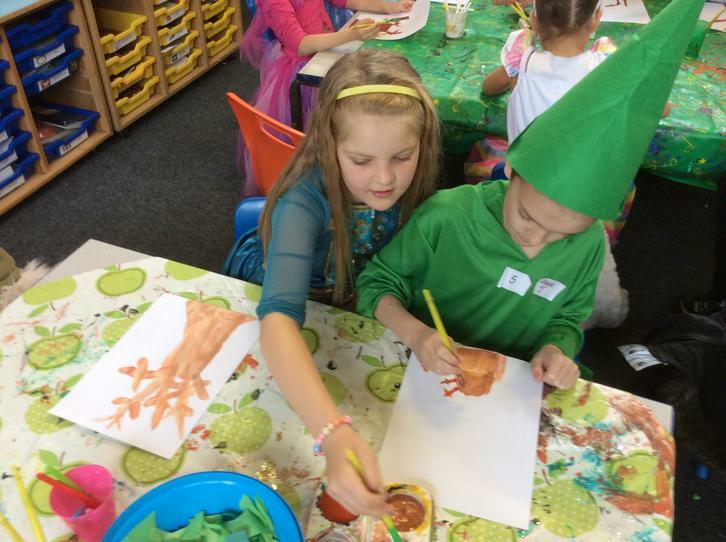 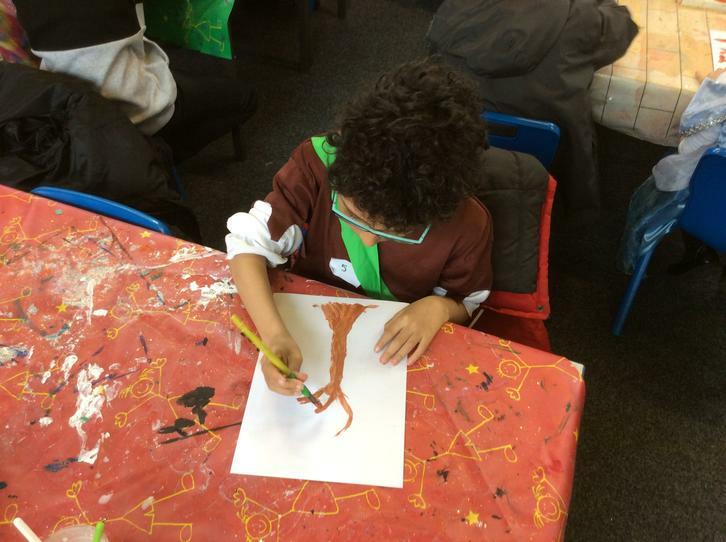 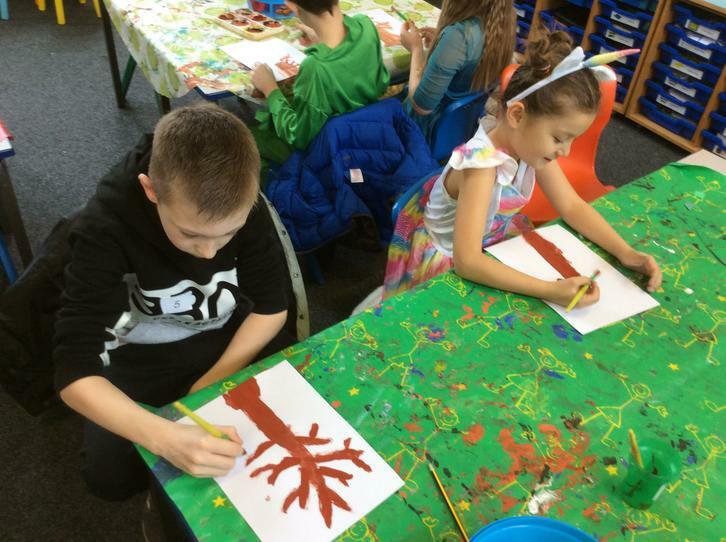 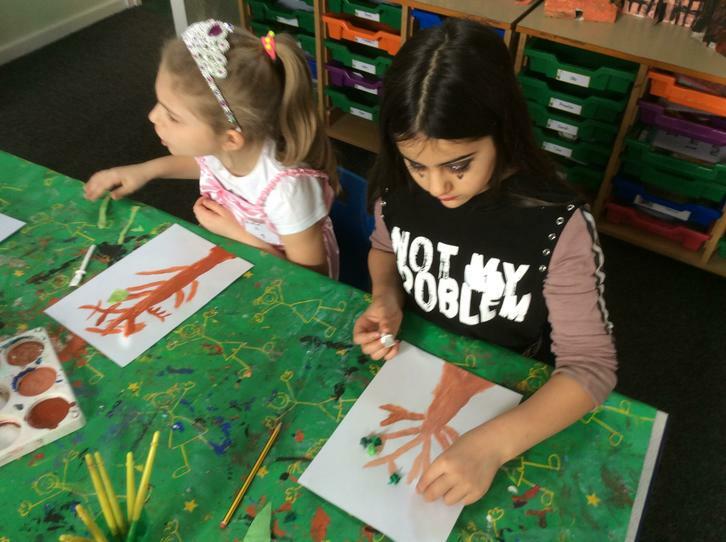 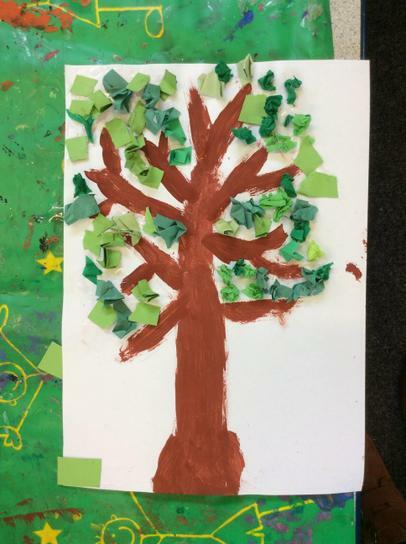 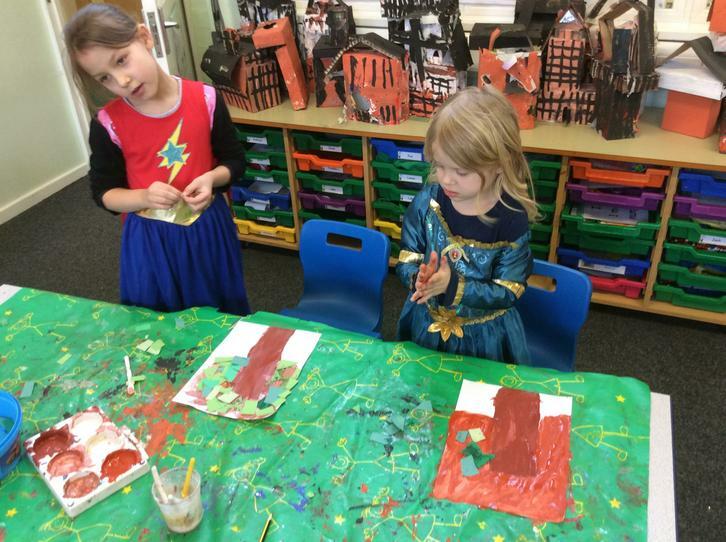 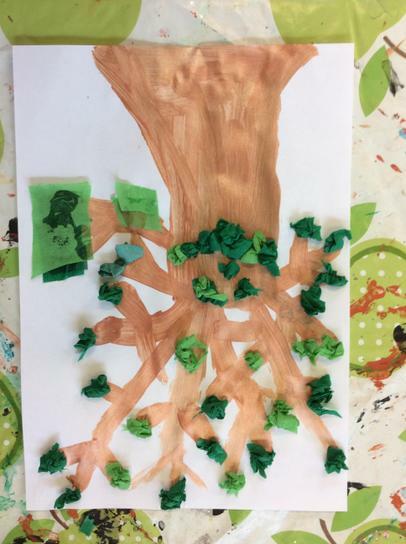 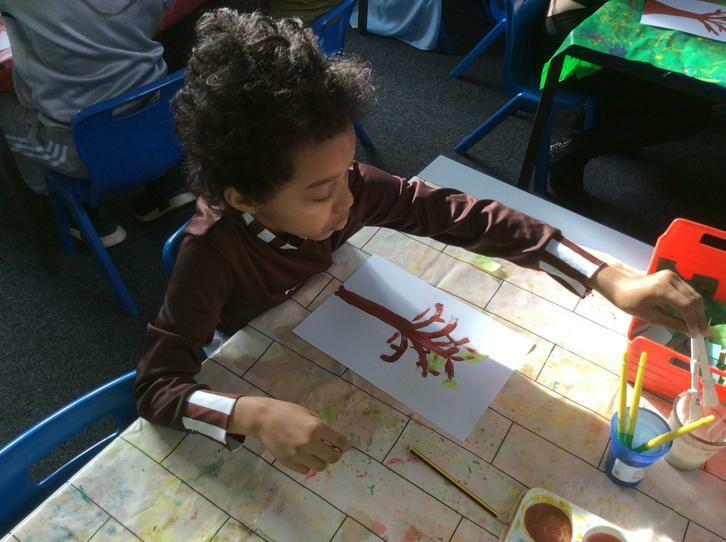 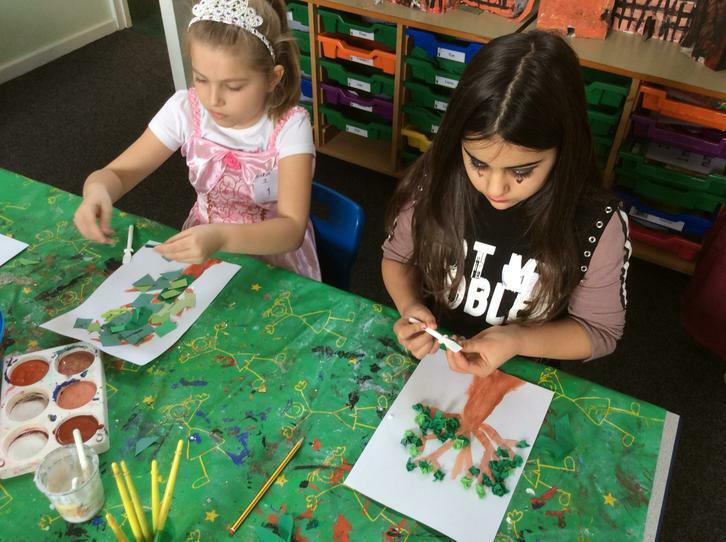 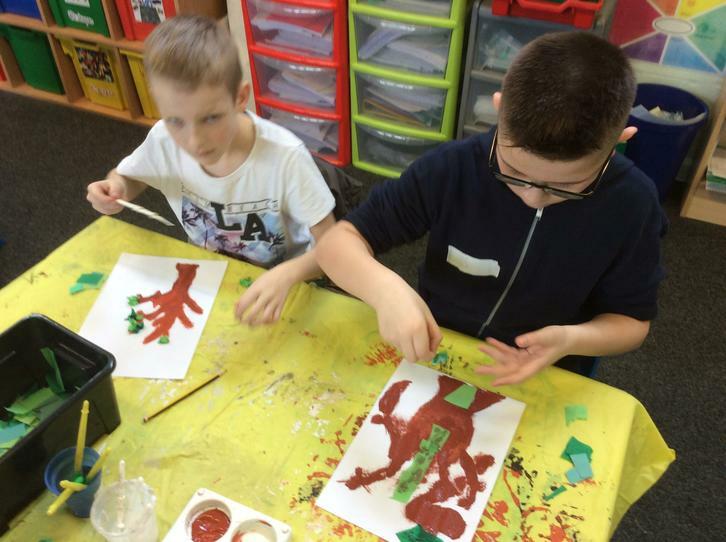 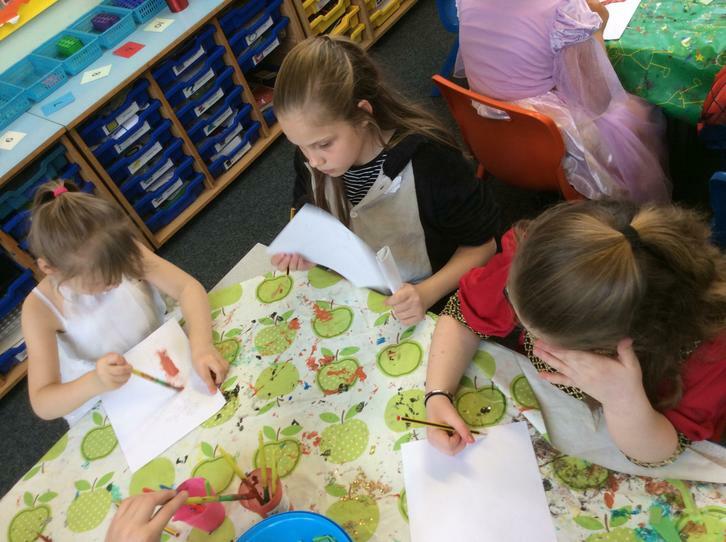 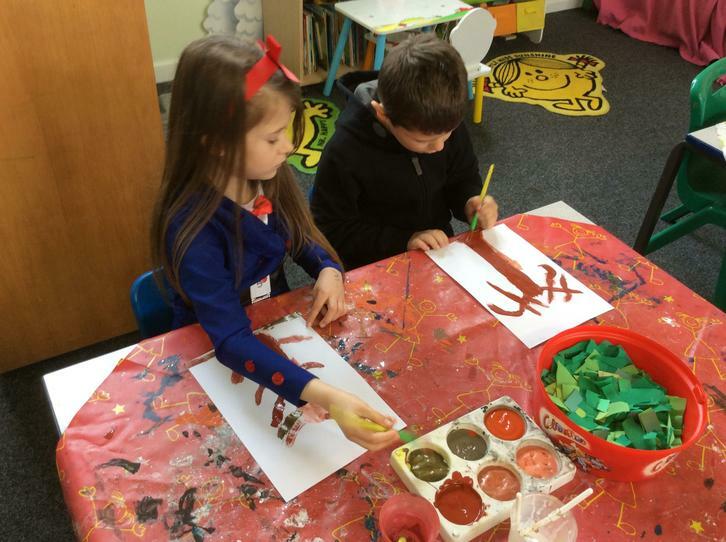 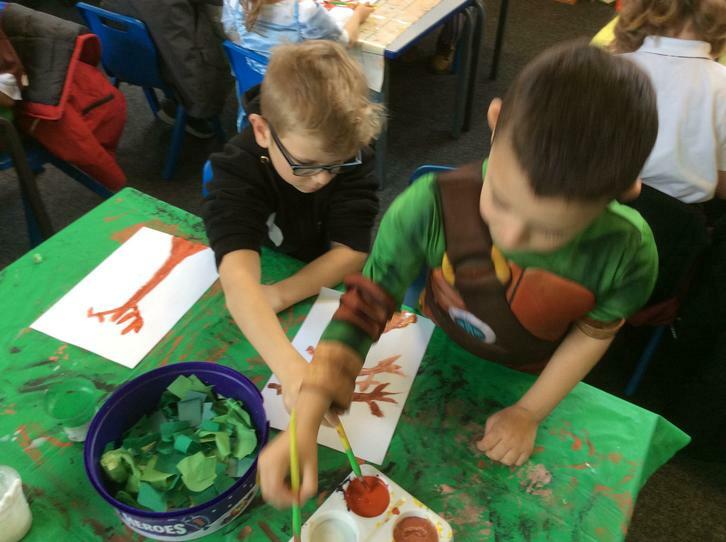 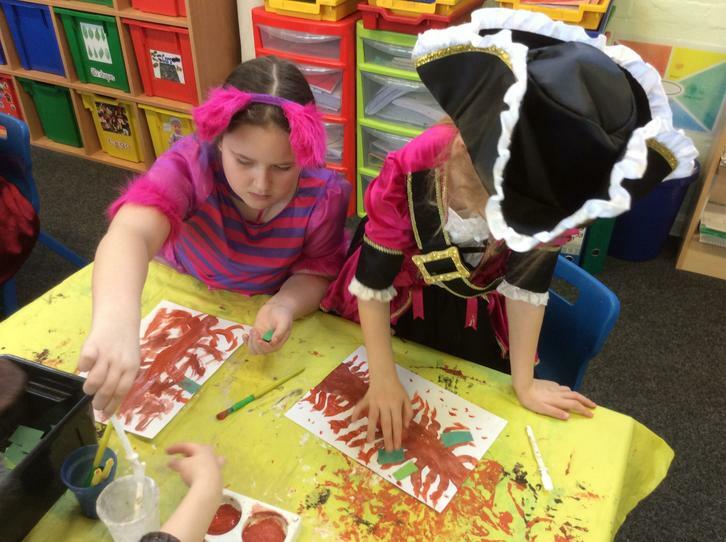 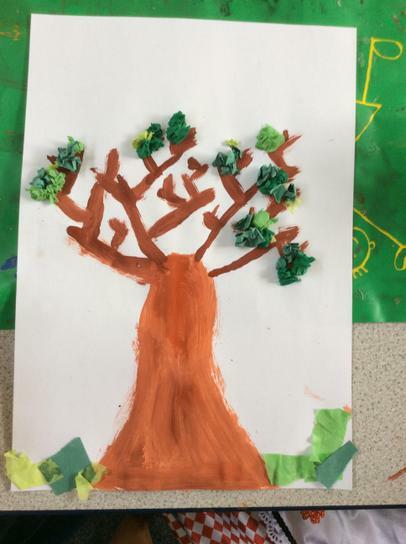 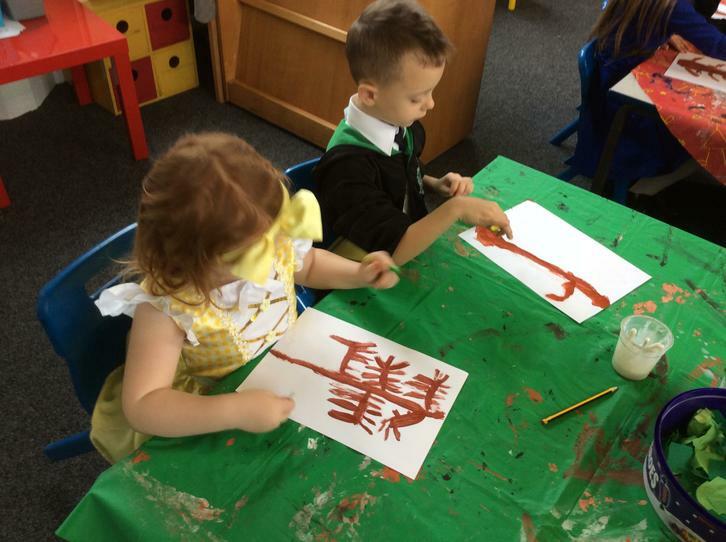 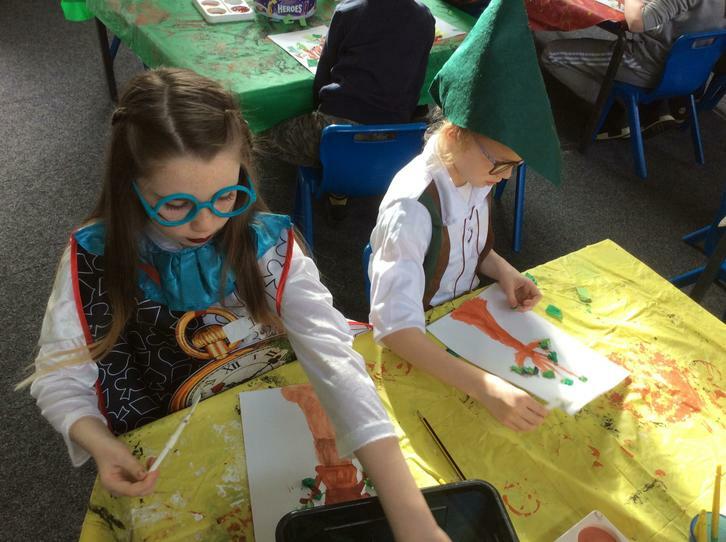 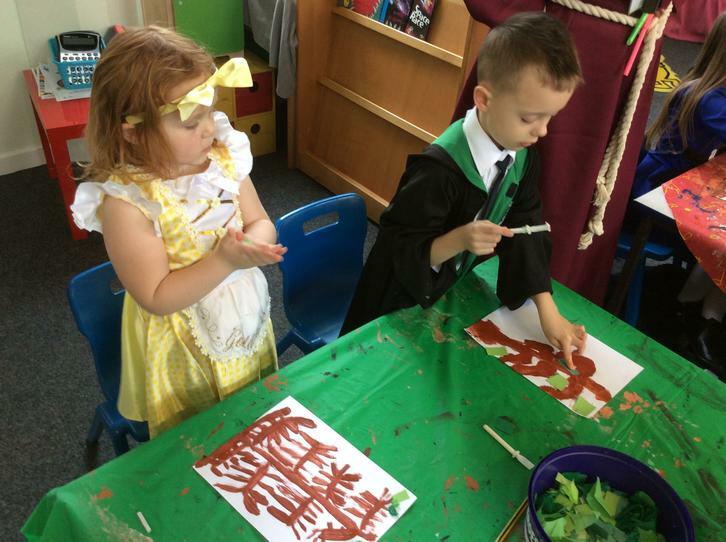 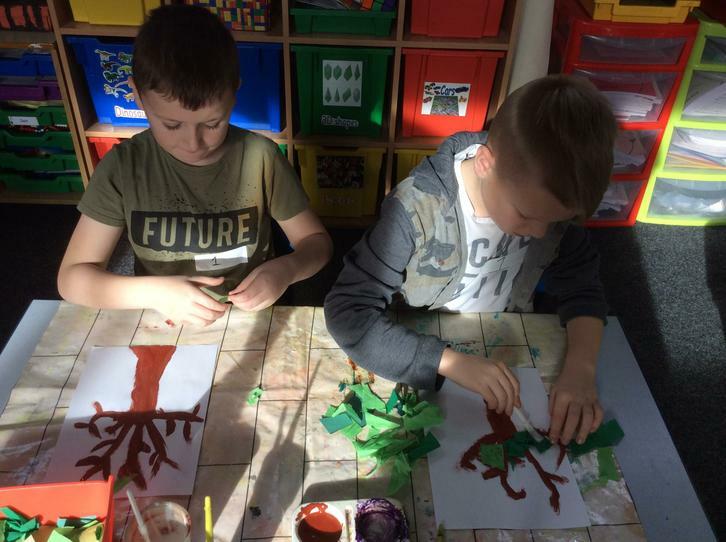 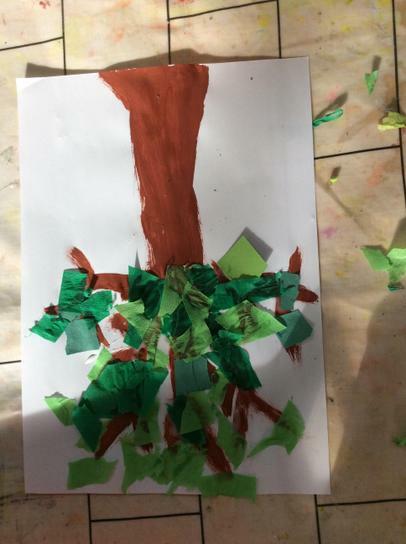 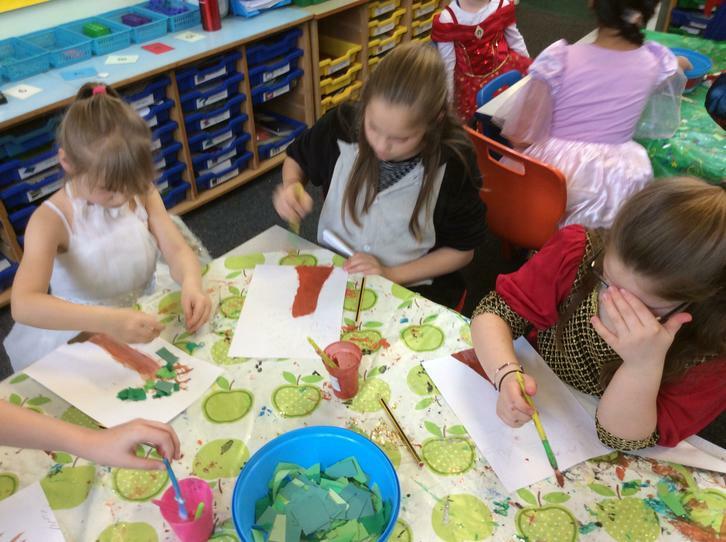 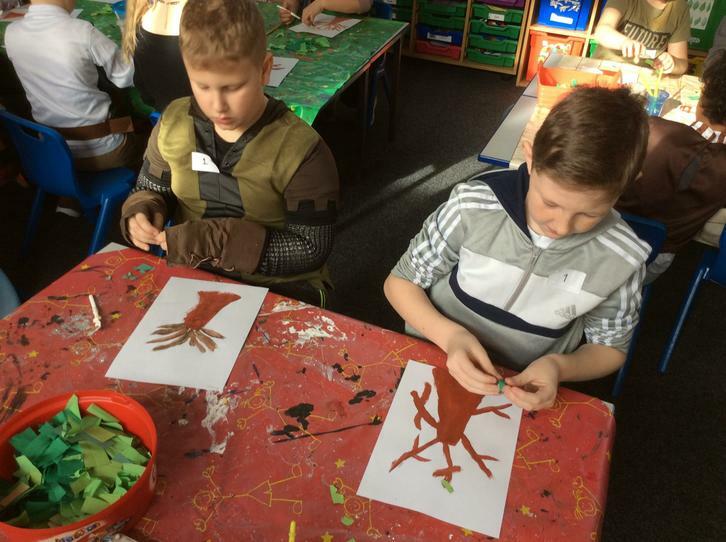 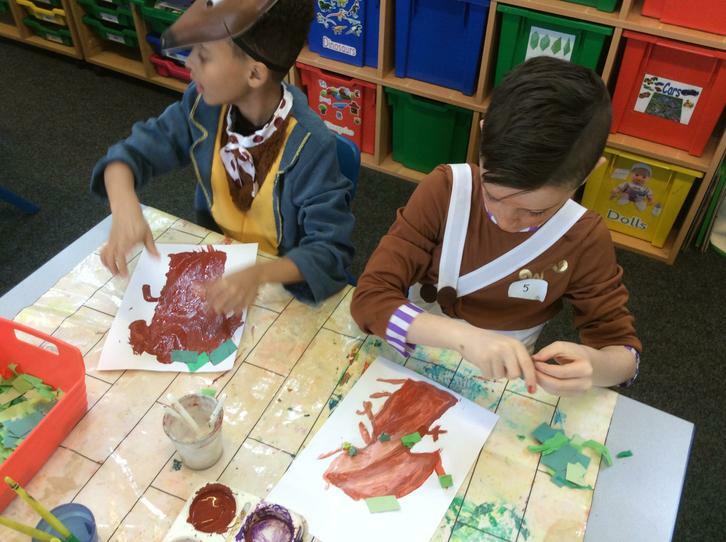 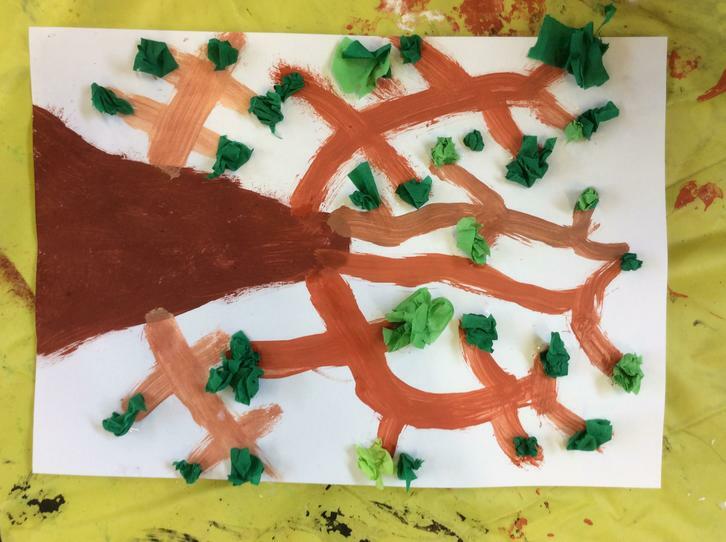 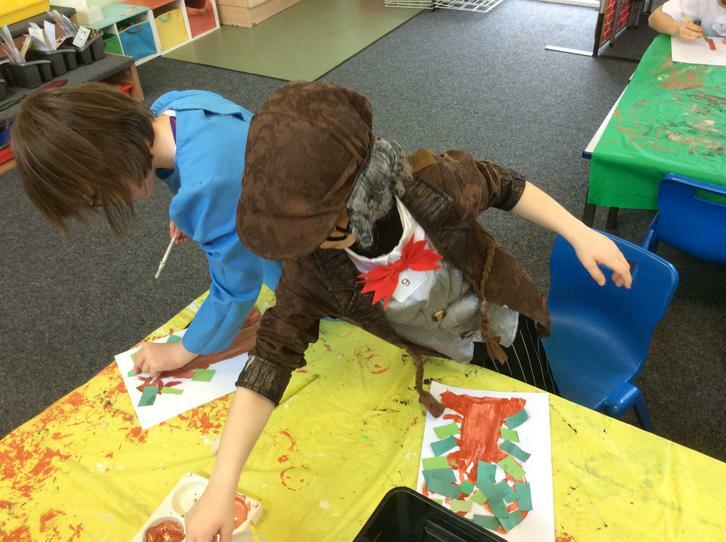 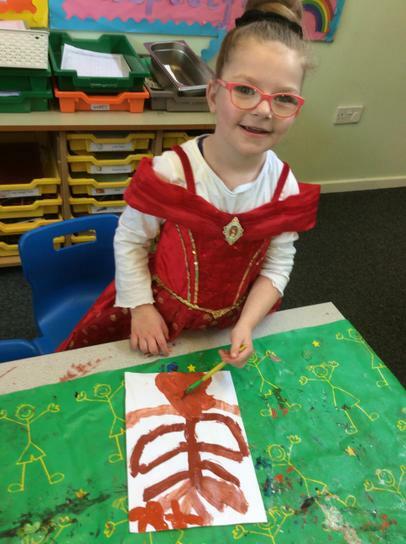 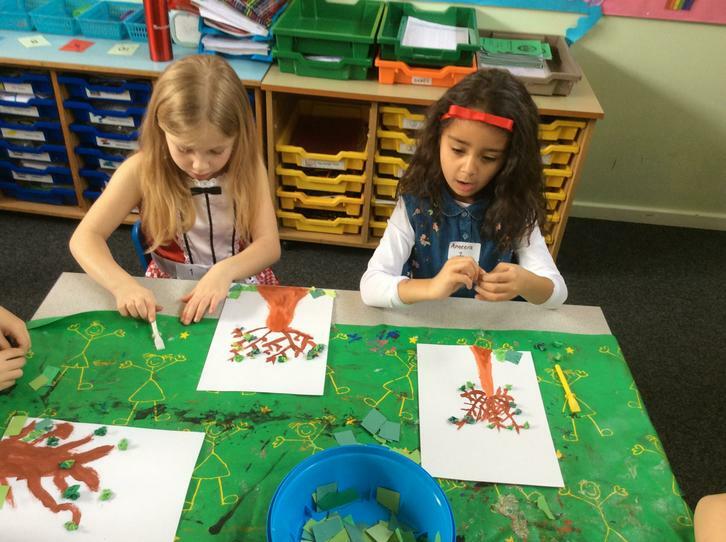 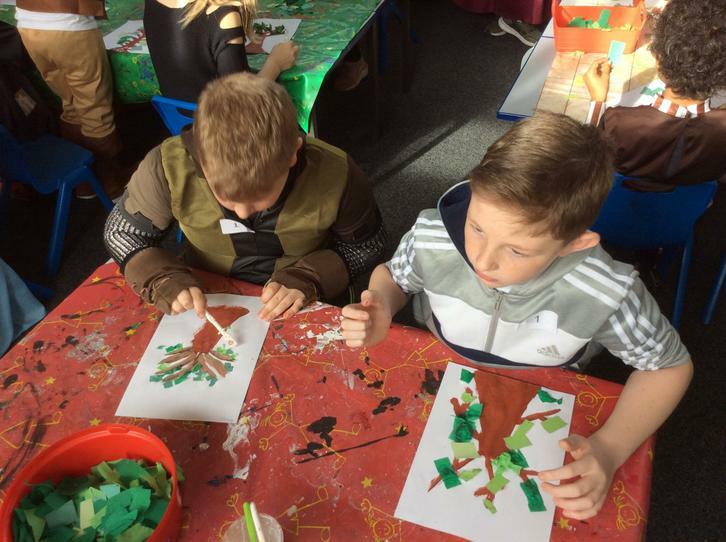 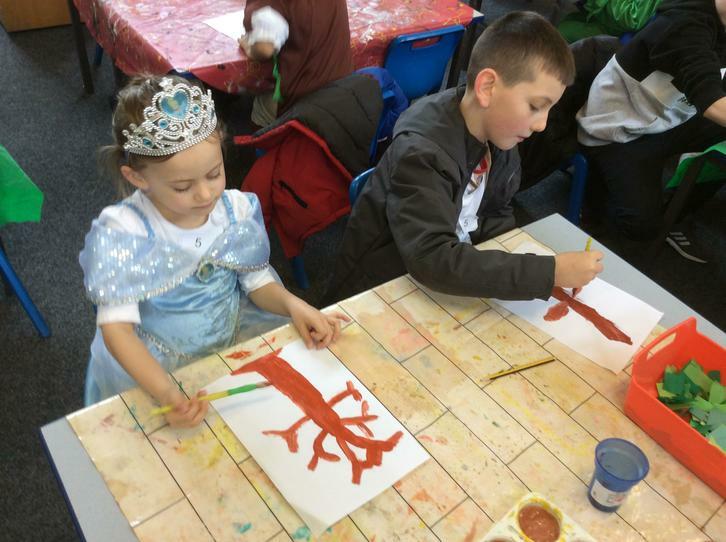 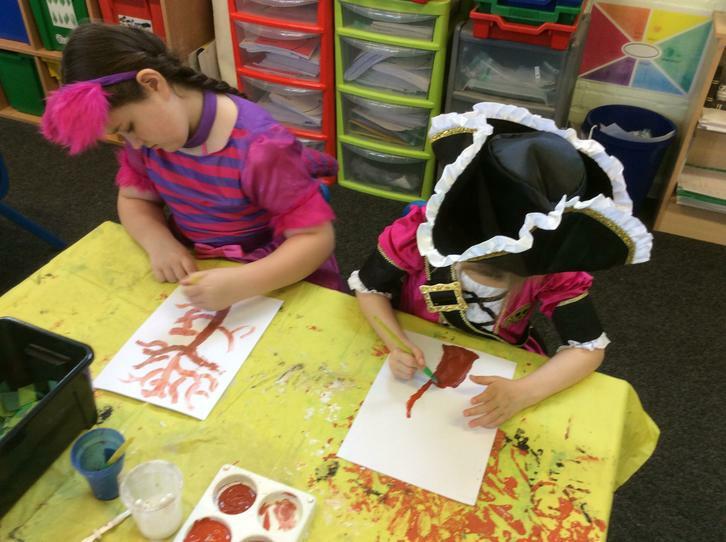 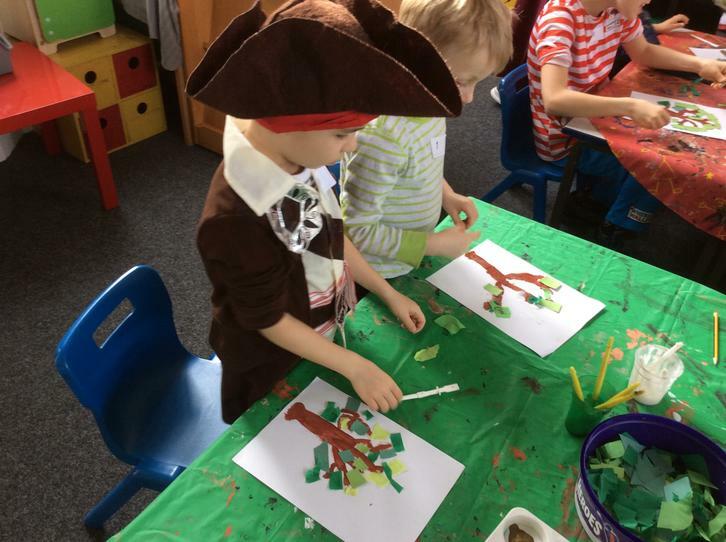 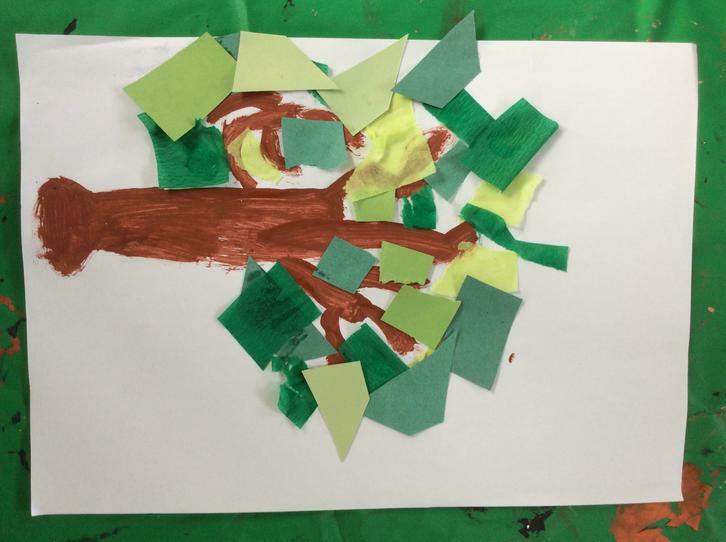 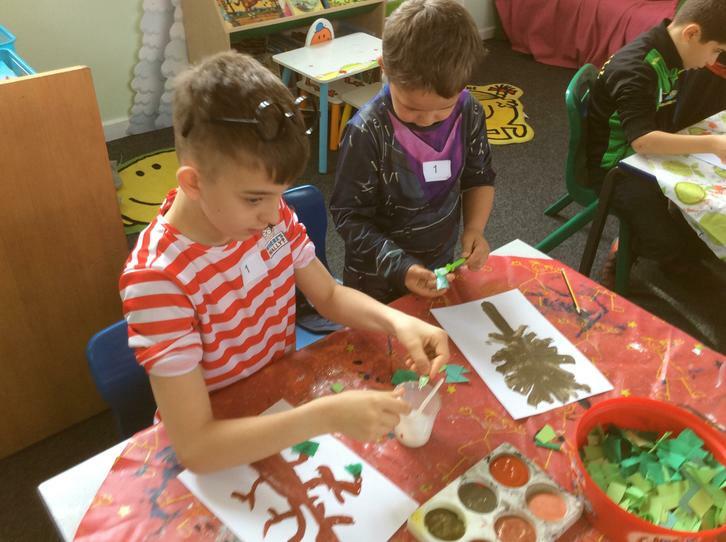 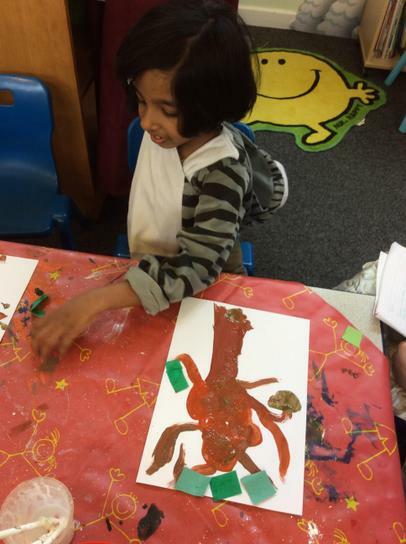 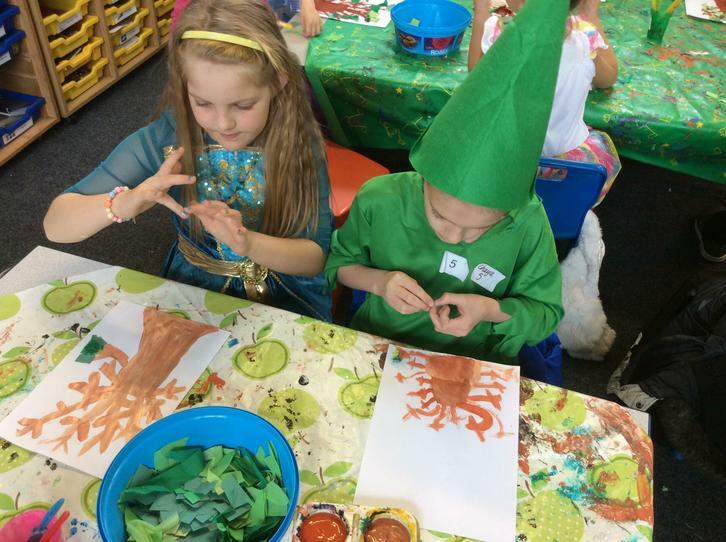 Throughout the morning, the children completed three different Robin Hood themed activities: making a tree collage, making a bow, decorating a Robin Hood gingerbread man. 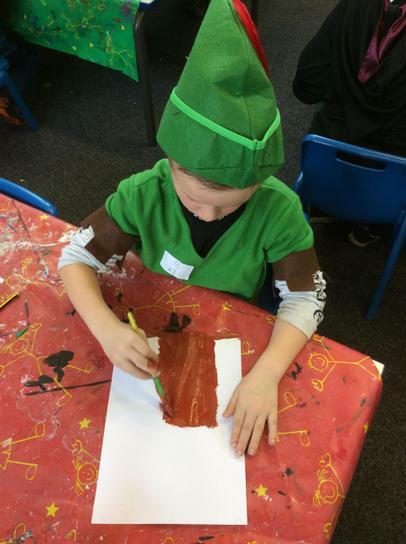 We all had a great day and enjoyed singing Robin Hood songs as we swapped activities.